Viknesh Vijayenthiran June 5, 2018 Comment Now! Even though there's been a new Impreza in showrooms since 2017, Subaru is yet to renew its WRX and WRX STI models which are based on the previous-generation Impreza. It doesn't mean Subaru is completely ignoring the cars. 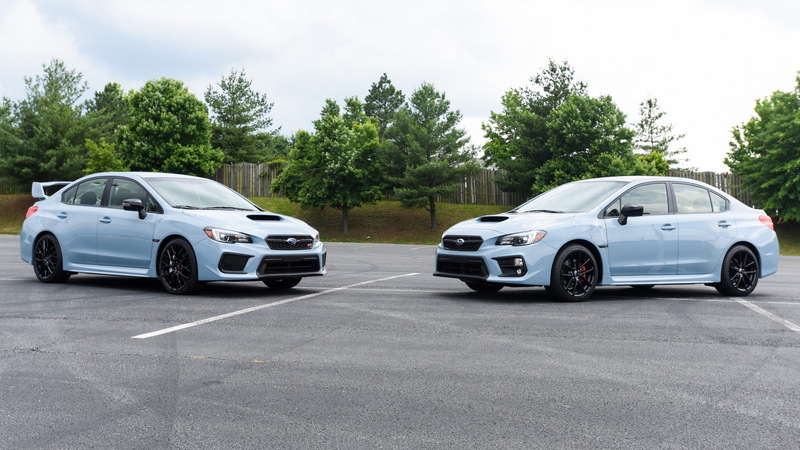 Both cars have received updates for 2019, with the WRX STI benefiting from an additional 5 horsepower. 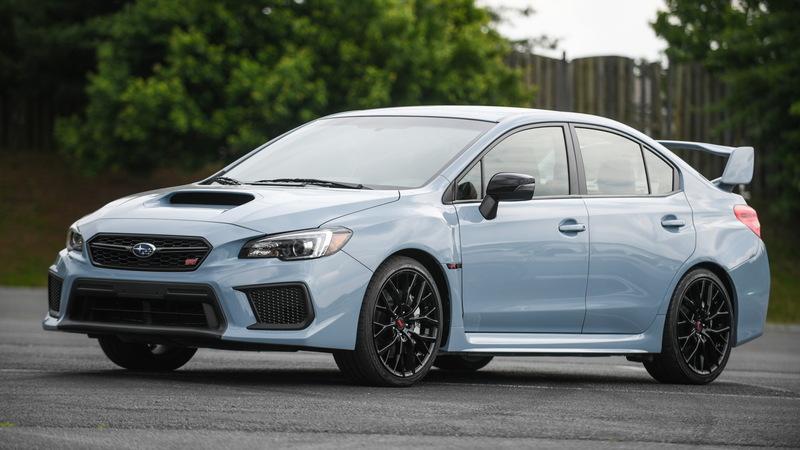 The 2019 model year also sees the WRX and WRX STI receive Series.Gray special editions, which Subaru revealed on Tuesday. Just 750 will be built as a WRX and 250 as a WRX STI. You'll recognize them by their Cool Gray Khaki exteriors with black badging. The WRX Series.Gray comes with a six-speed manual only and is fitted with 18-inch wheels with a black finish. The car is based on the WRX Premium that includes the Performance Package with Recaro seats, eight-way power adjustment for the driver's seat, performance brake pads, and moonroof delete. There's no extra power so the car's 2.0-liter turbocharged flat-4 still delivers 268 hp. 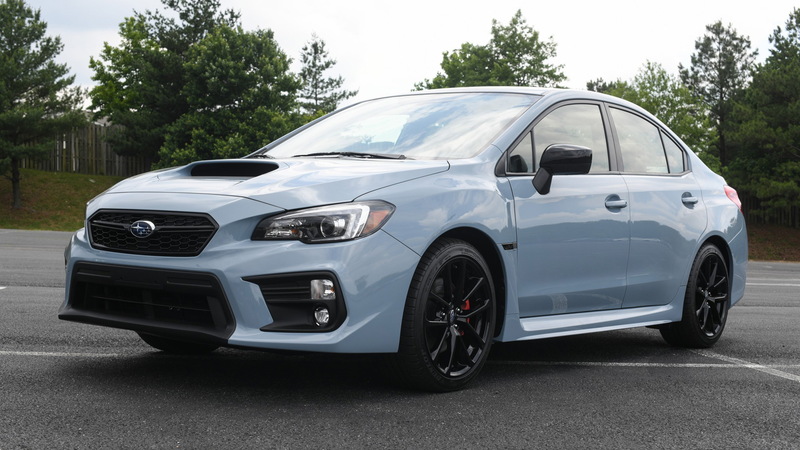 The WRX STI Series.Gray comes with 19-inch wheels, also in black, as well as Brembo brake calipers finished in silver and with a black STI logo. 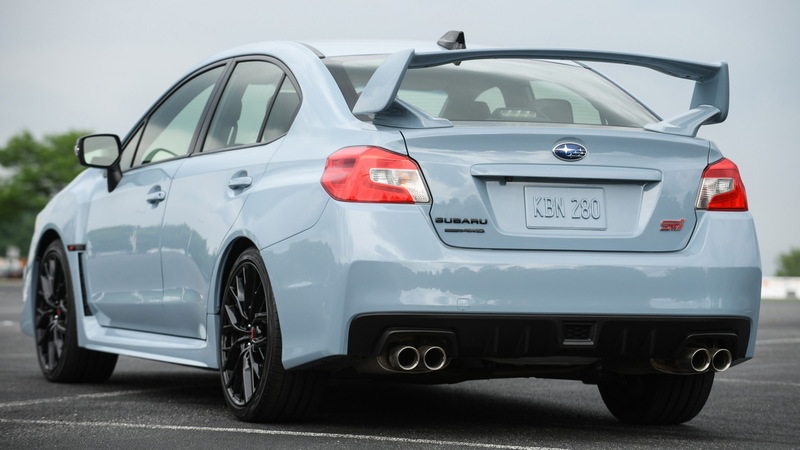 Handling for the WRX STI Series.Gray is upgraded with a unique suspension featuring Bilstein dampers for the inverted-strut front suspension and double wishbone rear suspension. The car also gets Recaro seats with eight-way power adjustment for the driver's seat. With 5 extra hp, the car's 's 2.5-liter turbocharged flat-4 spits out a new total of 310 hp. The sole transmission is a six-speed manual. 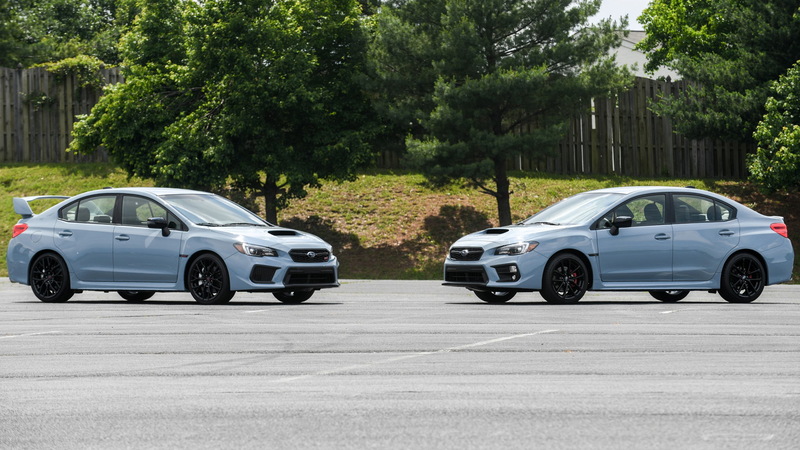 The WRX Series.Gray is priced from $32,595 and the WRX STI Series.Gray from $39,695. Both models hit showrooms in the spring.